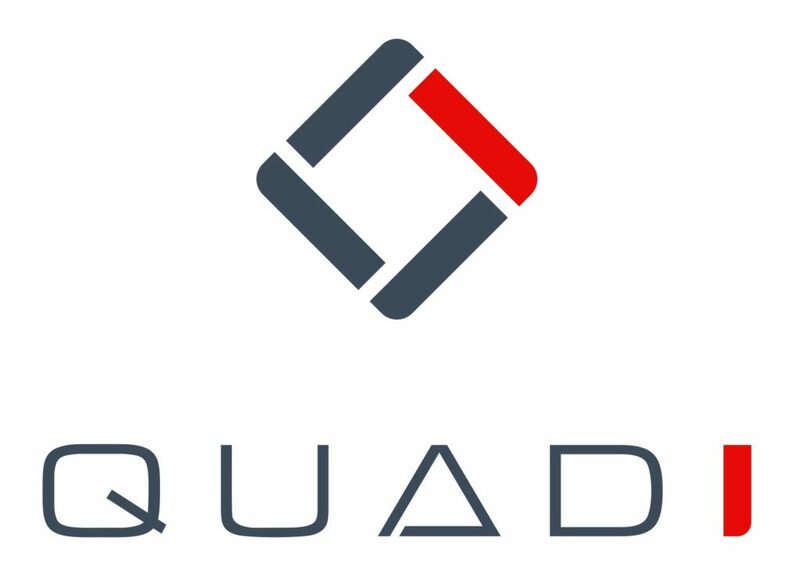 We have been rapidly growing the resources of Quad I since March 2018 and have already successfully delivered a number of projects for clients. The new company is currently co-located at the same addresses with Techni Measure in Doncaster and Bristol. Since a sibling is not possible without a parent, we have structured the two companies within holding company Quad Technology Group Ltd.